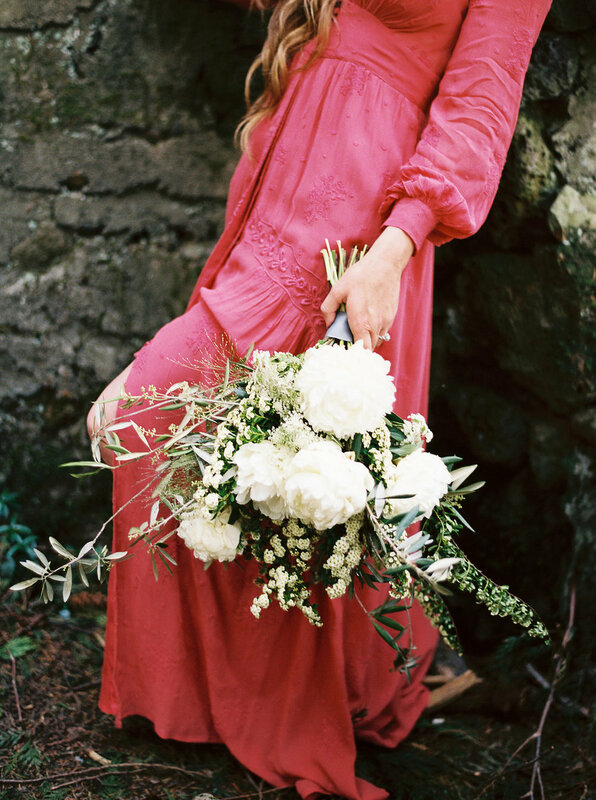 I am so excited to announce that I’ll be hosting my very first floral workshop in a few weeks at Tendue in Portland! Excited, because I love flowers, and sharing this with others brings me so much joy! And terrified because it’s always hard to put yourself out there and try something new! Join me on November 20th, the Tuesday before Thanksgiving, from 11am-1pm! This is going to be such a fun workshop, and it’s just in time for Thanksgiving. 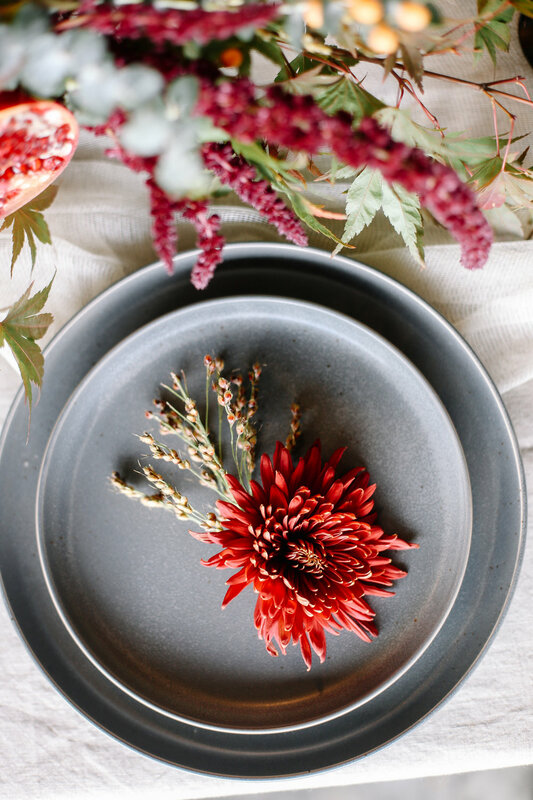 Each attendee will be following along with me as I teach you how to create your very own Thanksgiving Centerpiece [similar to the one photographed below!]. 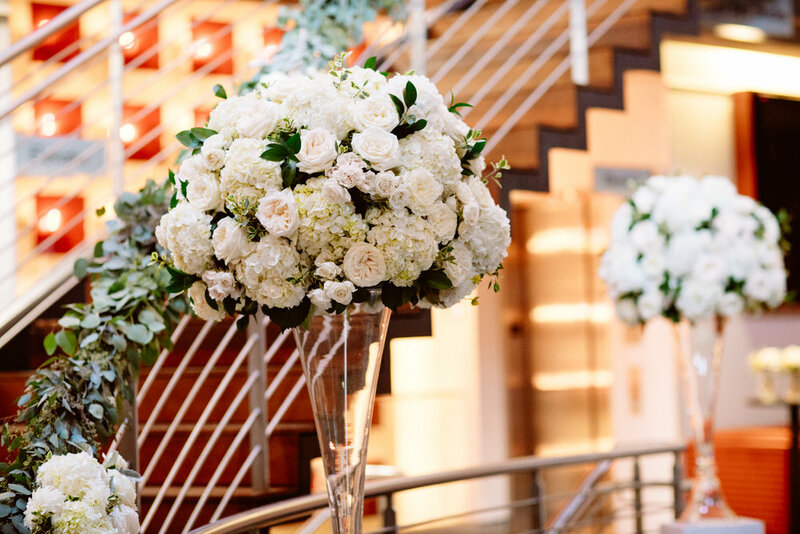 We will talk about flower processing, tips and tricks for longer lasting blooms, and go over designing and styling your tablescape. Since the workshop is just 2 days before Thanksgiving, you’ll get to enjoy this centerpiece on your Thanksgiving dinner table, or take it with you wherever you’ll be spending the holiday. The flowers will last well past the holiday for you to enjoy your beautiful creation in your home! We will also be welcoming the very talented chef and food stylist, Lena Gladstone of Lena’s Kitchen Blog to teach us how to create an amazing charcuterie board! This is just in time for the holiday season - take what you learn and impress all your family and friends with tips and tricks from Lena! Light lunch and refreshments will be provided, and we will have Jenn of Spotted:Stills Photography snapping photos of everyone as we spend time designing and learning! Sign up HERE or go to Fall Workshop link under Menu. 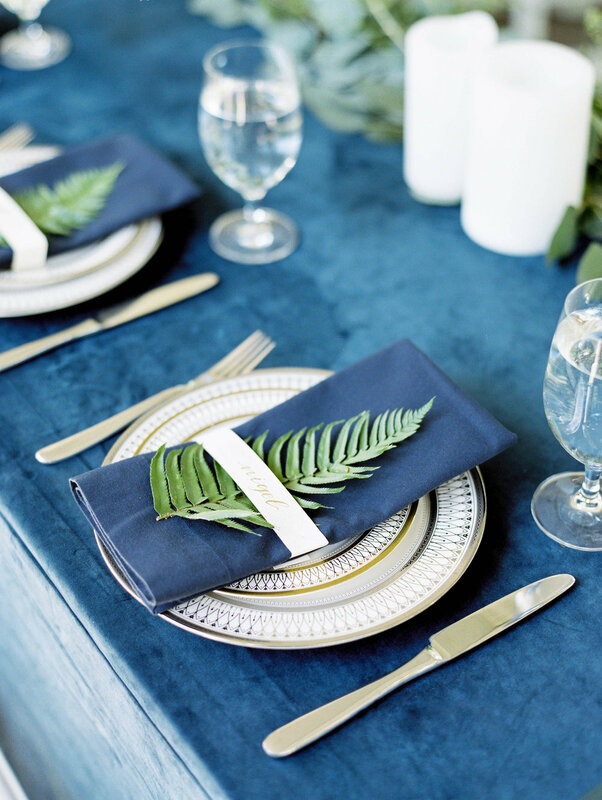 *Thank you Jenn for the gorgeous images below on my sample Thanksgiving Tablescape! While working on my most recent wedding, my friend Jenn of Spotted:Stills Photography snapped some photos of me designing. I love them so much! I am in my element, no makeup or hair done up, and probably dirty hands and nails - because flowering is a messy job! Thank you so much for capturing these moments Jenn! It was so nice jumping back into designing with flowers this fall after taking some time away this year to focus on my family. Our littlest babe is turning ONE in a week, and I am so glad I put myself and my family first this year and slowed down to enjoy this season in my life. Flowers will always be there for me, and I am SO thankful to be able to slow down when needed. That being said, I am excited to be booking weddings for the 2019 season. I truly love what I do, and I’m looking forward to working with my future couples! I've been putting off writing this post for quite some time. Putting all my thoughts into written words while my infant and toddler nap is quite an overwhelming task! I've held off sharing this with you all only because it seems so absolute. But in reality, I know this has been coming for a long time, and I'm ready for this new season my life. This February marks 8 years since I started my business. 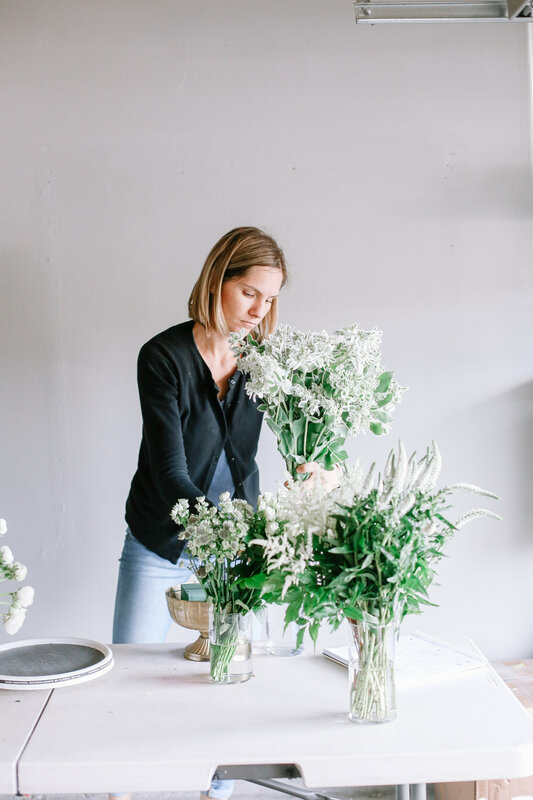 In the last 8 years, I have grown as a floral designer, as a business owner, and as a person. I have had slow seasons, and very busy seasons. I have been able to take breaks when my family has needed me more, but I have never taken an entire season off. It's always been hard for me to completely walk away from this business/hobby of mine. I do admit that I find part of my identity in working with flowers. It gives me a sense of purpose and worth outside of the sometimes mundane tasks of raising kids and keeping up with our home. But alas, our 4th baby has joined our family, and it's time for things change a little around here. You see, babies and flowers don't work together very well. More specifically, raising babies and running a floral business in this demanding wedding industry. It is impossible to give 100% of myself to both of these things - and I would hate to give either of them any less than they deserve. I know there are tons of moms out there who work full time and somehow manage to find a balance between work and family. But I'm ready to give myself a break, give myself some GRACE, and give my family more of ME. I'm ready to say "no" to weddings for the 2018 wedding season. One of the reasons it's so hard for me to walk away from flowers is because it's more than just a job to me - it's my creative outlet. But what I really need in this season of life is to slow down and be more present, rather than always working and planning ahead for weddings 6-9 months in the future. I know soon enough I'll crave some interaction with flower friends and vendors, so I will totally be open to collaborating on projects if the right opportunity presents itself! I love nothing more than having a little fun with seasonal fresh flowers to get my creative fix! Our sweet new baby is already 2 months old, and I'm realizing now more than ever that I won't ever get this time back. And the same goes for my 3, 9 and 10 year old kiddos! I'm looking forward to a year of focusing on my family and myself [my health & fitness, exploring other hobbies, traveling & just having fun]. I am SO thankful that I am able to take this break during this season in my life, so I'm going to take advantage of it! I would never be able to say goodbye to flowers, or this business forever - but at least for now, I will not be booking any weddings or events for 2018 outside of my current commitments. And while I'm here, I want to say a huge THANK YOU to all of the couples and vendors that I've had the privilege of working with over the past 8 years. If you're reading this, thank you for your support, and your business. Thank you also to every single person who believed in me, encouraged me, and trusted me with the most important day of their life! 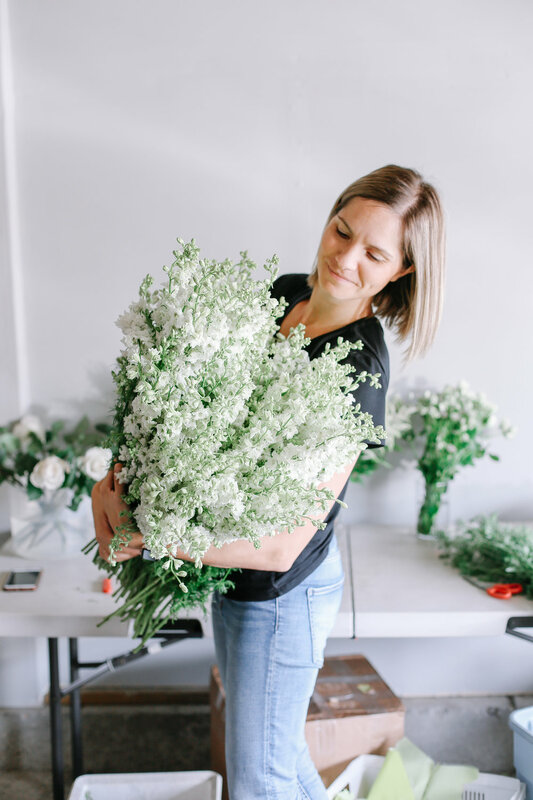 Looking to the future of Liz Rusnac Floral Design - if I'm honest, I don't know exactly what will come after this 2018 "break". I don't know when exactly I'll be ready to jump back in. Maybe after some time away I'll crave the busyness of booking and working on weddings. Or maybe I'll enjoy the downtime so much, I may prolong my leave. Either way, I will keep you all posted! In the meantime, one of my goals is to update the blog with new images of the beautiful weddings I've worked on in the last few years and have not had time to share! This photoshoot was a really fun and creative way for me to do something a little different with some gorgeous local flowers. I worked with my friend James on selecting some breathtaking locations and models, and he styled the wardrobes, posed the models, and waded knee deep in the chilly waters of Latourell Falls to capture these amazing images. 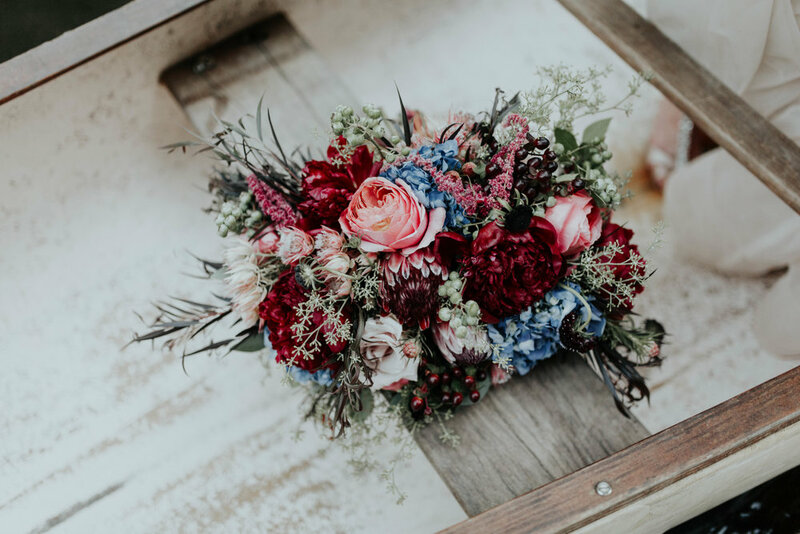 I chose to create 2 different bouquets that completely contrasted each other in an effort to showcase how beautiful both palettes can be in the right setting. Our first bouquet was dark and moody with velvety purple Iris, deep red Peonies mixed in with some dark foliage. Now that my busy 2017 season has come to an end, I'm really looking forward to sharing images that I'm getting back from the amazing photographers I've had a chance to work with this year! 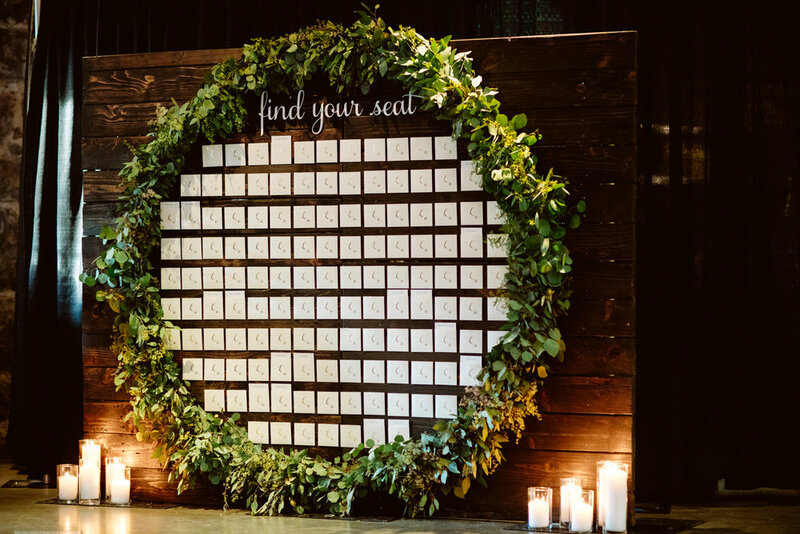 First up is this lovely spring wedding from back in May, which took place at the Abernethy Center in Oregon City, Oregon. 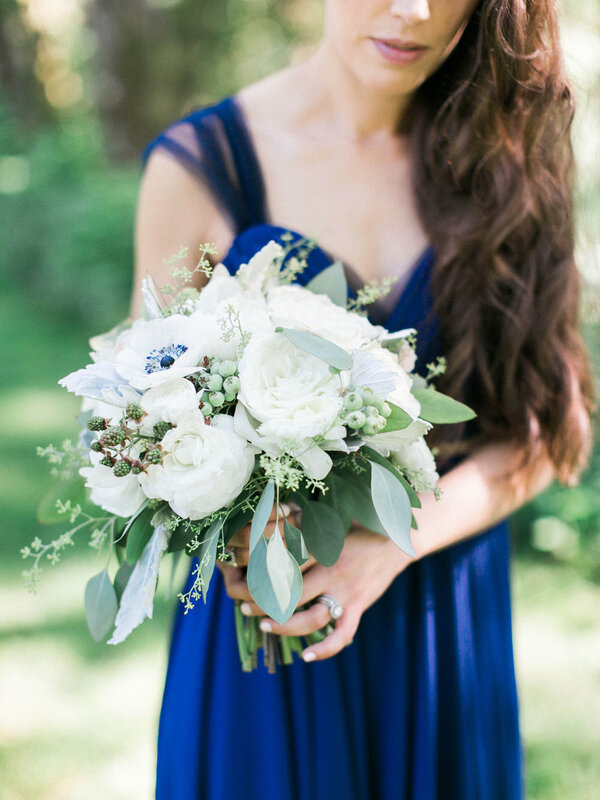 These beautiful images were taken by the lovely Katie Dessin Photography. As is the norm for springtime in the Pacific Northwest, the weather on Natalie & Nick's wedding day was a mix of sunshine, clouds and a light rain shower. 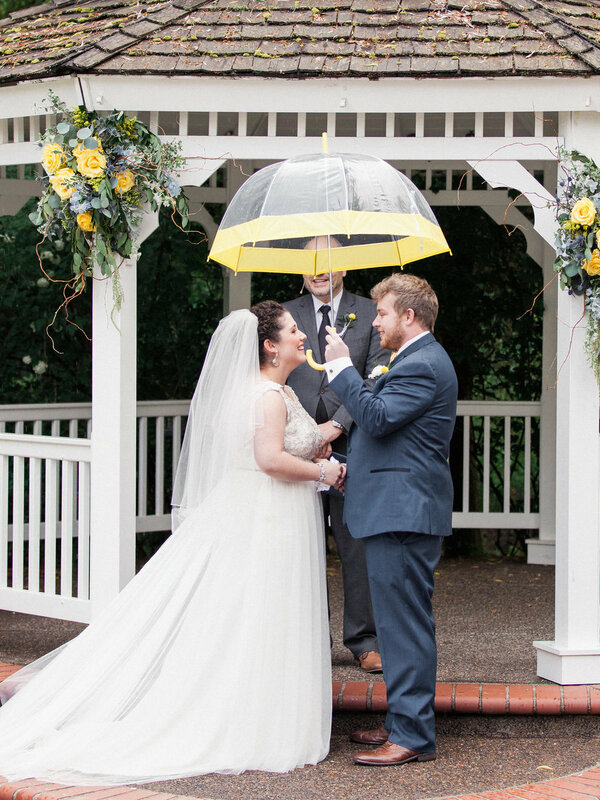 But you'd never know from these photos [besides the cute umbrella's here and there] and N & N's family and friends shared in their joy, despite the rain, as they celebrated their beautiful wedding day! 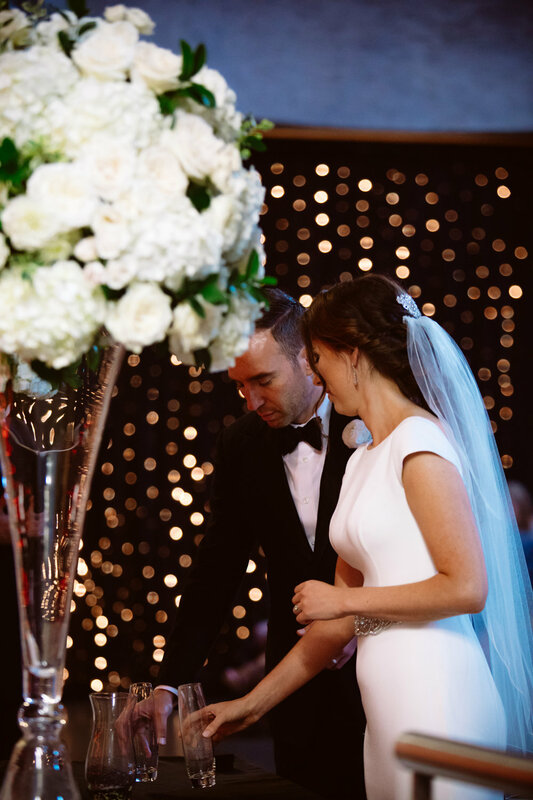 I am so excited to finally be sharing with you all this beautiful wedding I had the privilege of working on! What better way to launch a brand new website than with tons of gorgeous photos for you to feast your eyes on! Lois & David were married on a hot day in June in the beautiful Chapel at the Abernethy Center in Oregon City. Their reception was held outside in the Veiled Garden with their guests dining at gorgeous banquet-style tables. Let's just say I had a very difficult time narrowing it down to just these images! I hope you enjoy them! Photography by the amazingly talented Codrean Photography. Hair & Make Up by Powder Inc.